Noted investor and all round tech industry figure Dave McClure is putting his weight behind a promising new startup initiative in India, as he bids to up his investments in the country. Alongside Europe’s Seedcamp, McClure’s 500 Startups fund was named a partner for the just launched GSF India accelerator program. Initiated by former Reliance Entertainment President Rajesh Sawhney, GSF India is a 7-week accelerator that will run simultaneously in Delhi, Mumbai and Bangalore. Taking place during October and November, the program aims to locate, mentor and fund 12 promising startups from across the country. Four startups will be recruited from each city, from where they will participate in 25 intensive workshops which, Sawhney says, will feature more than 200 prominent startup figures from across the world. The program will close with an opportunity for the participants to pitch to an audience at the GSF Forum 2012, which takes place November 26-27. The event is expected to bring in 400 or so investors from around the world, which spells out plenty of deal potential. McClure will be one of such attendee and he spoke of his intention to invest in India’s startup scene at last year’s Geeks On A Plane event. McClure says that, with GSF, he is looking forward to an opportunity to add to 500’s existing Indian portfolio. 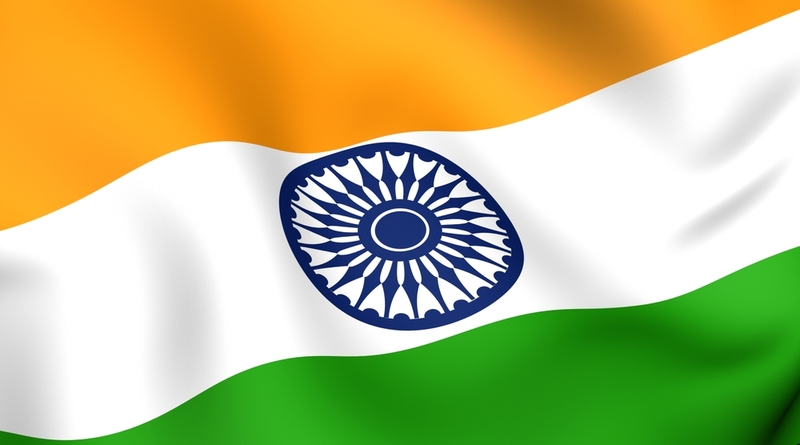 “India is booming with innovation,and 500 is excited to be partnering with GSF Accelerator in one of the world’s most exciting entrepreneurial ecosystems. 500 has already made several several investments in India and we plan to do more in the future,” he said. Beyond McClure, other advisors include Naveen Tewari, CEO and founder of Inmobi, Avnish Bajaj, founder of Matrix Partners, and Saul Klein, partner at Index Ventures and co-founder of TAG and Seedcamp. McClure tells TNW that he believes GSF India is “a major initiative” for the country, and it does represent the first time that an accelerator there has gained such a star-studded and long list of international support. Despite a population of 1.2 billion, India is yet to produce a startup that makes waves outside of the country. ‘Golden child’ retailer Flipkart recently closed a reported $150 million round and is aiming international, while Spotify-like Dhinana has captured the attention of millions of Indians overseas – but Sawhney, McClure and others will hope to find more contenders, and set a precedent for the future. TNW was at the July opening of Microsoft’s new Azure Accelerator in Bangalore, which adds another international program to India’s startup repertoire. The Indian location become the Microsoft second Azure accelerator, Israeli being its first. The funding numbers for the program have been update since this article was first published.